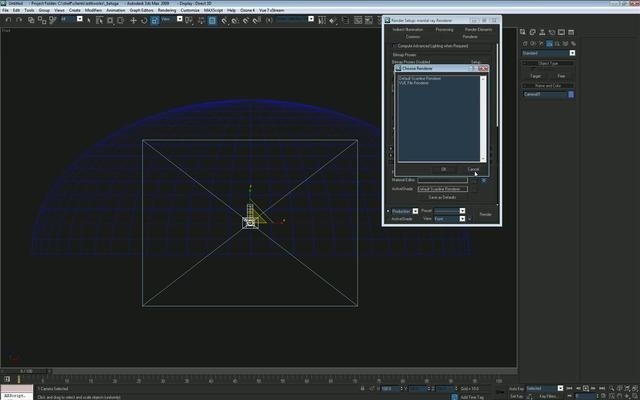 This tutorial walks you through how to set up a procedural night sky with twinkling stars in Autodesk 3ds Max. You will be creating a opacity material with noise maps, and using an phase animated noise behind this to illuminate the stars. To edit the star size and brightness, you should play with the noise size and high/low settings on the individual noise map. Whether you're new to the Blender Foundation's popular open-source 3D computer graphics application or are a seasoned digital artist merely on the lookout for new tips and tricks, you're sure to be well served by this free video software tutorial from the folks at CG Cookie. For more information, including step-by-step instructions, take a look!